PVC Flooring Roll Sheet Type 1.2 mm. 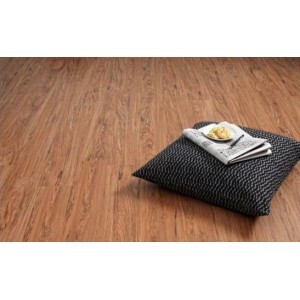 Home » Flooring - PVC, Carpet, Wood etc. 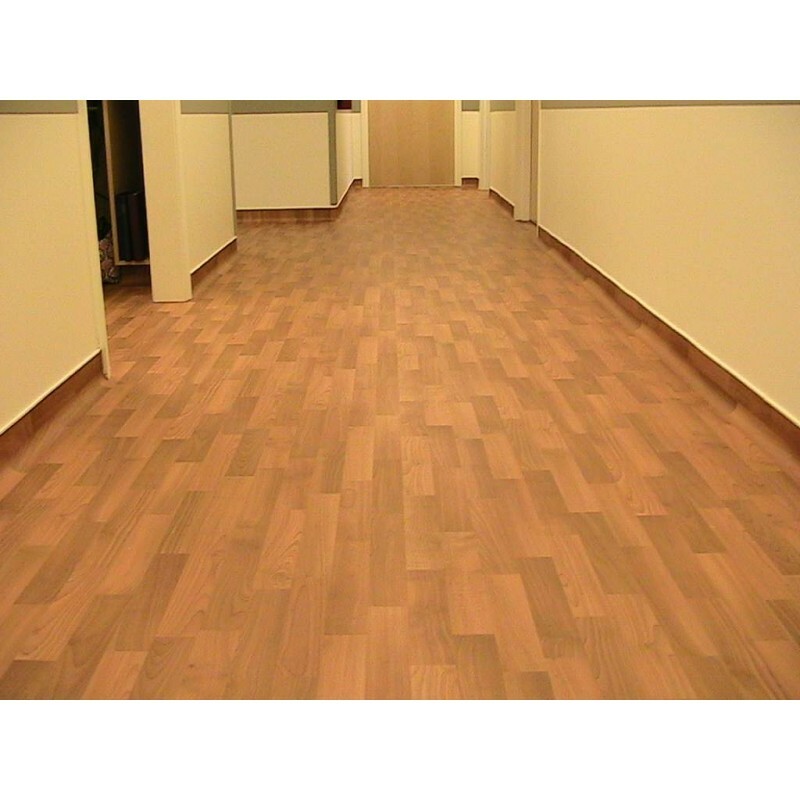 » PVC Flooring Roll Sheet Type 1.2 mm. 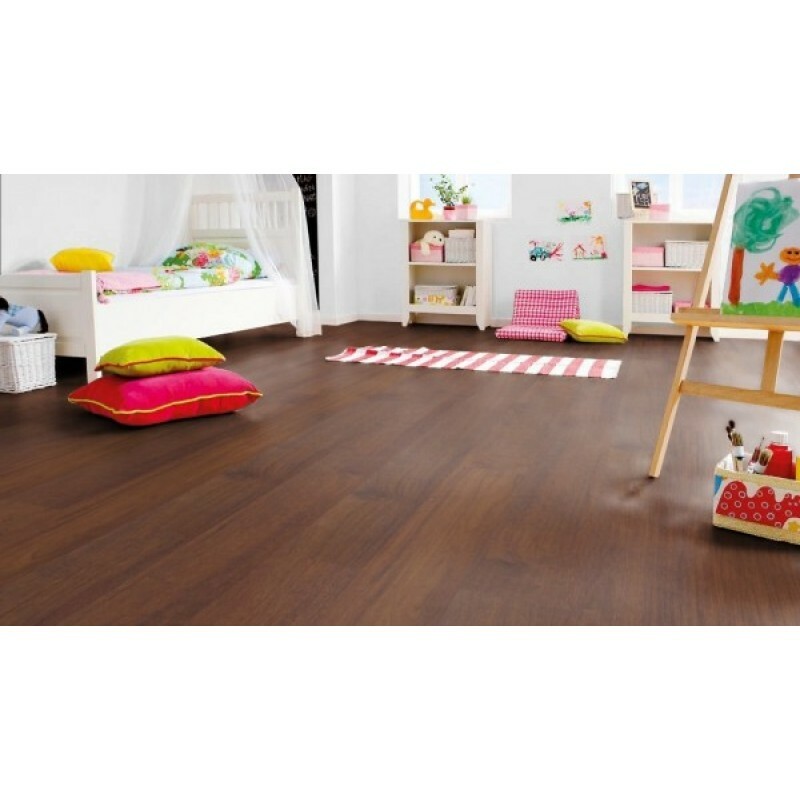 These are economy range of vinyl flooring in very good quality. Presently the colour options available are in wooden prints. The roll type vinyl flooring are heterogenous flooring. The top layer is the printed design layer laminated on the vinyl structure underneath. 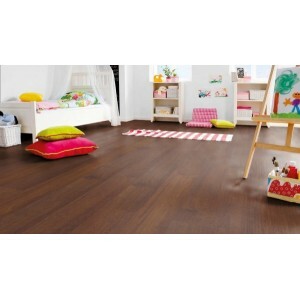 The roll type vinyl flooring normally comes in a width of 6.58 ft (2 meter). While laying this flooring the sheet is cut to the size of the floor. The floor looks elegant and wonderful in any area. There are various thickness options in this range. The other thicknesses available are 0.60 mm, 1.00 mm, 1.2 mm, 1.5mm, 2.0 mm etc. In addition to these thickness there are other thicknesses also. This product is suitable in locations with light and moderate traffic likes homes, small offices, shops, schools, play centers etc.